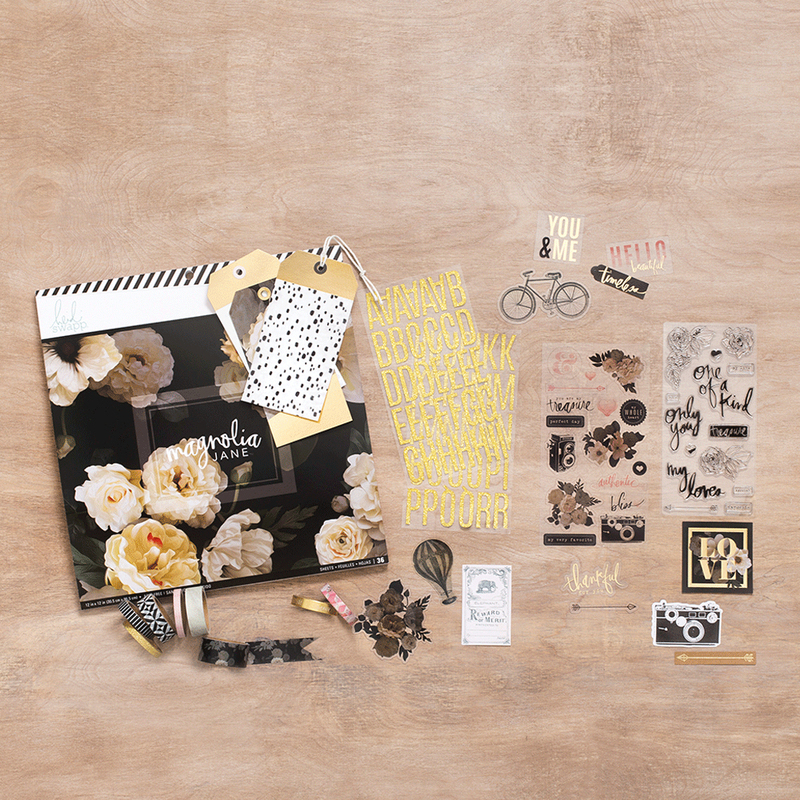 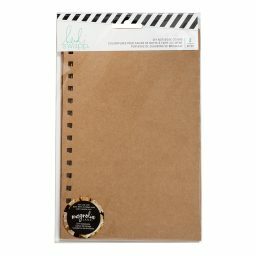 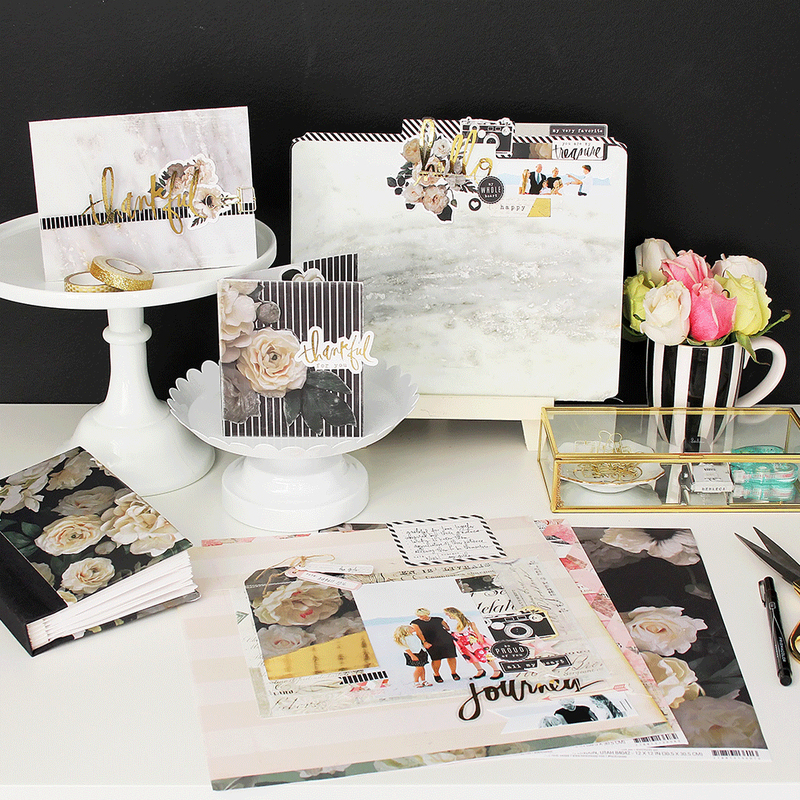 Get inspired with the gorgeous Magnolia Jane paper collection! 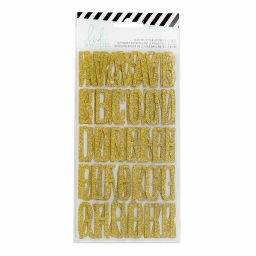 You can never have too much washi tape! 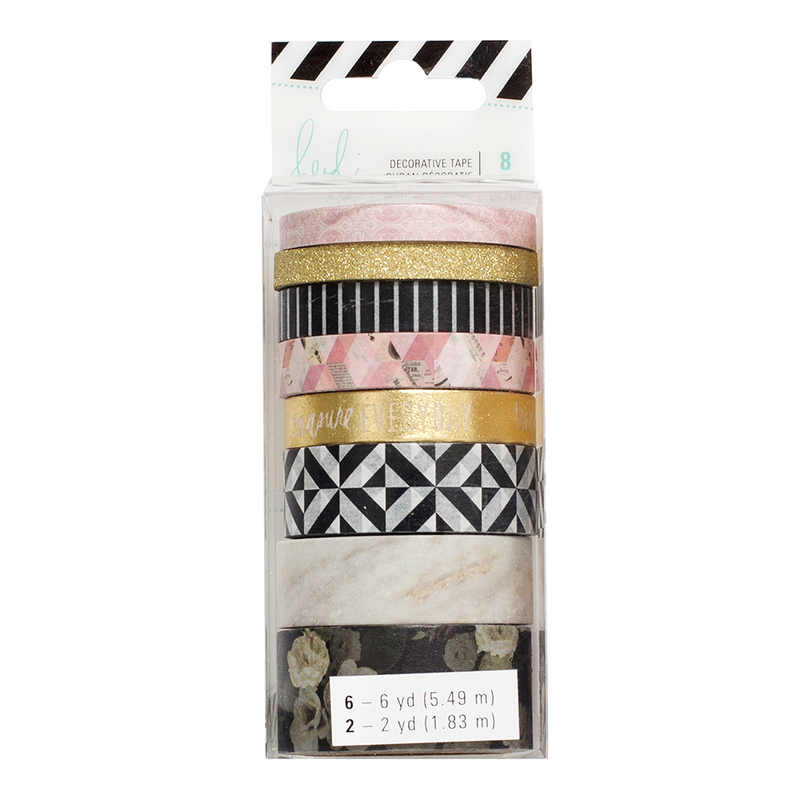 The best addition to any project for a pop of color or shine!